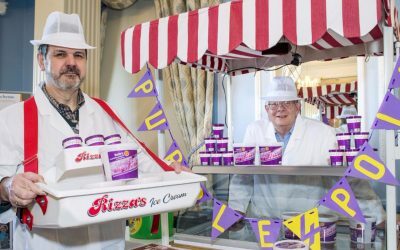 Rotary in Great Britain and Ireland's Purple4Polio campaign is providing communities with ideas and opportunities to get involved in ridding the world of polio. 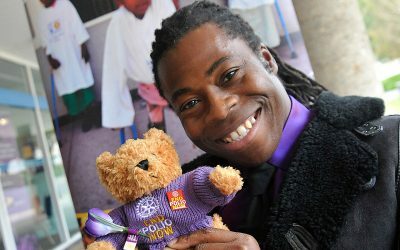 Rotary has a number of celebrity ambassadors supporting Purple4Polio, many of whom know the trauma of the disease well. You're invited to get involved in Rotary's meal with a difference. Rotary clubs help to plant millions of purple crocuses every year to raise awareness for efforts to end polio. Download everything you need to promote the Purple4Polio campaign in your community. 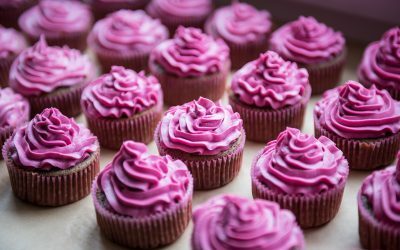 The perfect fundraising tool for someone with a sweet tooth. Help Rotary free the world from polio. Purple4Polio initiative is one launched by Rotary in Great Britain and Ireland to raise funds and awareness for our efforts to eradicate polio across the world and promote the work of our global campaign, End Polio Now. Thanks to Rotary, and the support of our partners WHO, Unicef, CDC and the Bill and Melinda Gates Foundation, there are now just three countries still classed as endemic: Pakistan, Nigeria and Afghanistan. To finish the job over 2 billion doses of oral polio vaccine have to be administered each and every year in over 60 countries until the world is finally certified polio free. We want to collate all the amazing polio-related events and activities which take place through the year across Great Britain and Ireland. 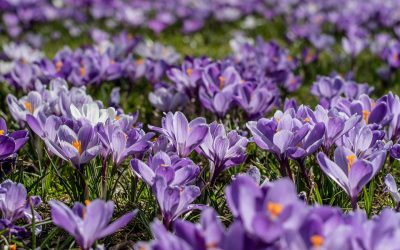 So whether you’re planting crocuses, hosting a Fill Your Plate for Polio event or illuminating buildings in your community, we want to hear about it! Simply enter the details of your event through our online form, and each month the map below will be updated to show the huge impact Rotary’s efforts are making. 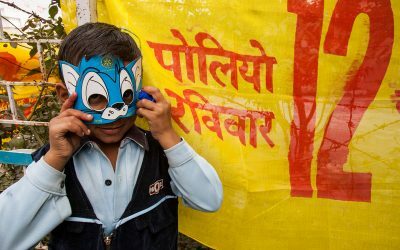 Help Rotary make the final steps to eradicating the polio from the world.